There was a disagreement on the SuperSport set and former Springbok Ashwin Willemse walked off during a live broadcast on Saturday. The walkout followed an apparent disagreement between presenters Nick Mallett and another former Springbok, Naas Botha. It is unclear what exactly led to the walkout, however before removing his mic pack and walking off set, Willemse spoke of how he had been labelled a "quota player" and refused to be "patronised by two individuals who played in an apartheid/segregated era". He said he "can't work with people who undermine other people" and that he was "glad it happened on live TV so that people can see". Martin Bester believes SuperSport anchor Motshidisi Mohono was absolutely professional in how she had dealt with the dramatic turn of events and we should wait for the facts. SuperSport has issued a statement saying it would investigate the matter. 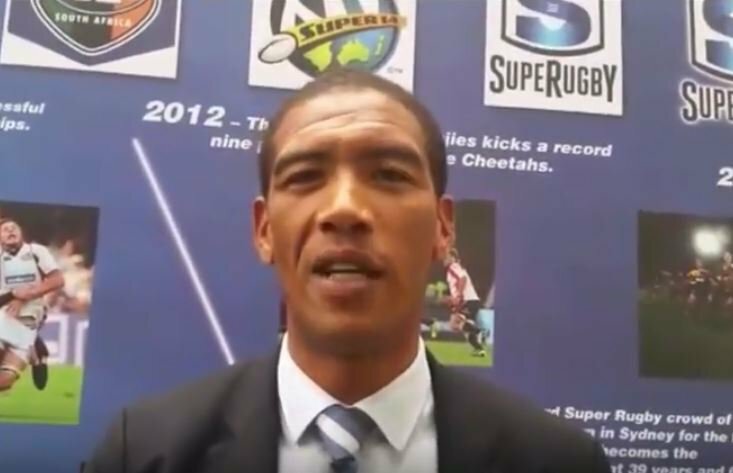 There has been a chorus of social media messages in support of Willemse, as well as those who believe his conduct may have been unprofessional. What are your views? Share them with us in the comments section below.